Digital Signage doesn’t need to be difficult. Specifically designed to be simple and easy to use for schools, Contribute Signage combines a web control platform and playback Apps to turn your existing Android and Windows devices into Digital Signage Players. 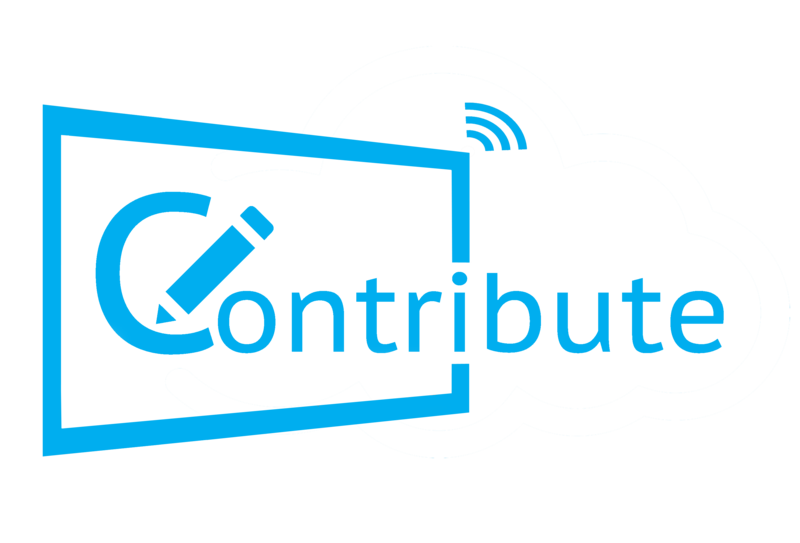 Contribute Signage makes managing all your screens from one place easy! Login to our web control panel, Create your layouts and assign them to channels. Assign the channels to your playback devices, just like you choose a channel to watch on your TV and voila, digital signage! What makes us different is we have designed our software so that it can also run on “On Board” Android LEDs like the Y Series from TouchIT Technologies. All the screens that are deployed in your meeting rooms or classrooms can now become digital signage players too. We sell our first TouchIT Board – over 15K of them were sold.